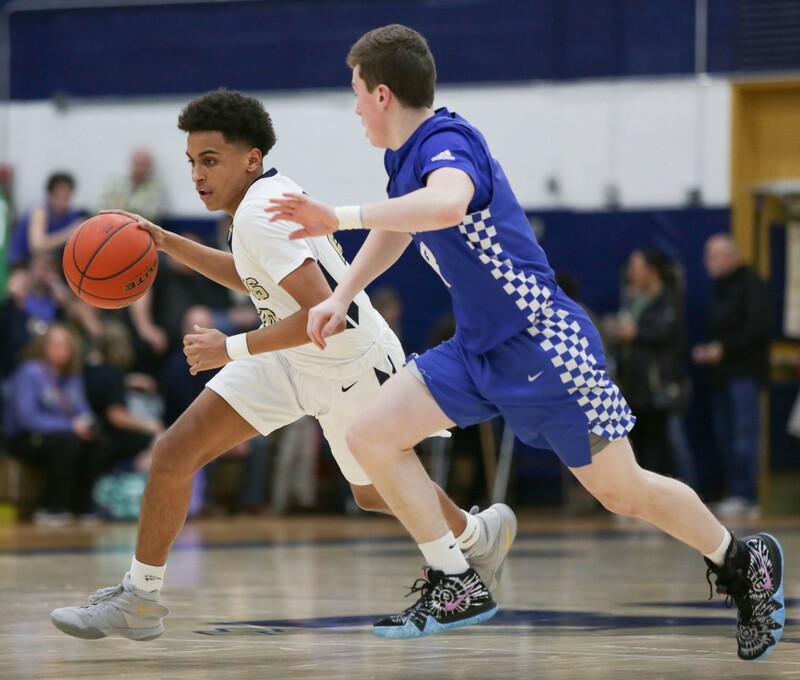 The Ringgold boys basketball team was back home Tuesday night, facing off against South Park in a game which would determine the second place team in Section 3-4A. Although Ringgold fell behind early and would trail 31-26 at the half, the Rams turned it on in the second half and escaped with a 60-49 win. Leading the way for Ringgold was senior Jaden Taylor, who scored a game-high 24 points. Luke Wyvratt added 18 points to go along with 16 rebounds. Ringgold resumes play on Friday against Canon McMillan. It is also Senior Night for the Rams and pregame festivities will begin at 7:00pm.